View More In Repeaters - Page 2. The Amped Wireless High Power Wireless-300N Smart Repeater expands the range of your 802.11b/g/n wireless network by repeating the signal from your home or office wireless router and redistributing it in a new "extended" location. 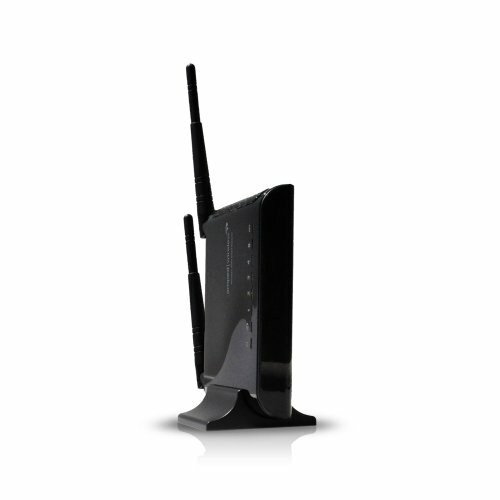 Computers, game consoles, networked Blu-ray players, televisions and other networked devices can then connect to the Smart Repeater using Wi-Fi or a wired connection (up to 5 ports available) to access the extended network. The Smart Repeater eliminates wireless dead zones, extends wireless and wired network coverage, and is compatible with most brands of models of 2.4GHz 802.11b/g/n wireless routers. If you have any questions about this product by Amped Wireless, contact us by completing and submitting the form below. If you are looking for a specif part number, please include it with your message.